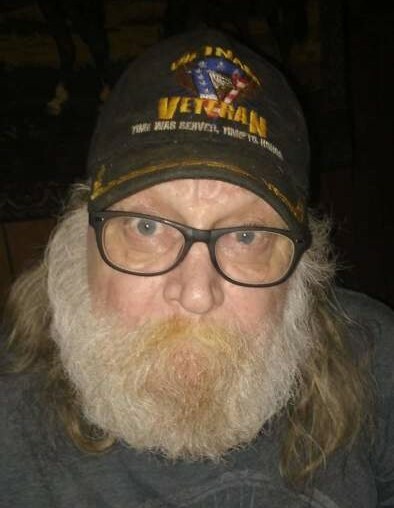 John W. Evans, 63, of Ninety Six, died Sunday, February 3, 2019 at the Hospice House in Greenwood. He was born in Camden to the late James M. Evans and Avenelle Cook Wells. ‘Johnny E’, as he was affectionately known, was employed as a textile associate and most recently worked in construction. He was a veteran of the United States Army. Watching western movies and wrestling brought him much enjoyment. Johnny E was happiest spending time with friends and family and was of the Baptist faith. He is survived by his son, James ‘Billy’ Evans (Erin) of Greenwood; brother, Larry Evans of the home; sister, Kay Voiselle of Ninety Six; grandson, Jackson Evans; many beloved nieces and nephews and best friend and constant companion, “Van”, his dog. In lieu of flowers, the family respectfully requests memorial contributions, in memory of Johnny E, be sent to the Hospice and Palliative Care of the Piedmont, 408 W. Alexander Ave., Greenwood, SC 29646. The family is at the home of Johnny E.
Harris Funeral Home and Cremation Services, Abbeville, is assisting the Evans family.